Book description – Nicholas Flamel was born in Paris on 28 September 1330. Nearly seven hundred years later, he is acknowledged as the greatest Alchemyst of his day. It is said that he discovered the secret of eternal life. The records show that he died in 1418. But his tomb is empty and Nicholas Flamel lives. The secret of eternal life is hidden within the book he protects – the Book of Abraham the Mage. It’s the most powerful book that has ever existed. In the wrong hands, it will destroy the world. And that’s exactly what Dr. John Dee plans to do when he steals it. Humankind won’t know what’s happening until it’s too late. And if the prophecy is right, Sophie and Josh Newman are the only ones with the power to save the world as we know it. Sometimes legends are true. And Sophie and Josh Newman are about to find themselves in the middle of the greatest legend of all time. 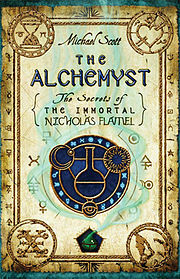 The Alchemyst: The Secrets of the Immortal Nicholas Flamel (often shortened to The Alchemyst) is the first novel in the six book fantasy fiction series The Secrets of the Immortal Nicholas Flamel. All six books make for an interesting reads. Bits of it are a little slow, but when the action starts it is hard to put the book down. The only thing that was disapointing about these books were the amount of time it took for them to hit the shop. On 20th June 2012 it was announced that the Australian company AMPCO Films had optioned the film. Michael Scott will write the screen play. Production is due to start in early 2013 and filming will take place in Australia and New Zealand. Book description – A baby girl is rescued from a snowy path in the woods. 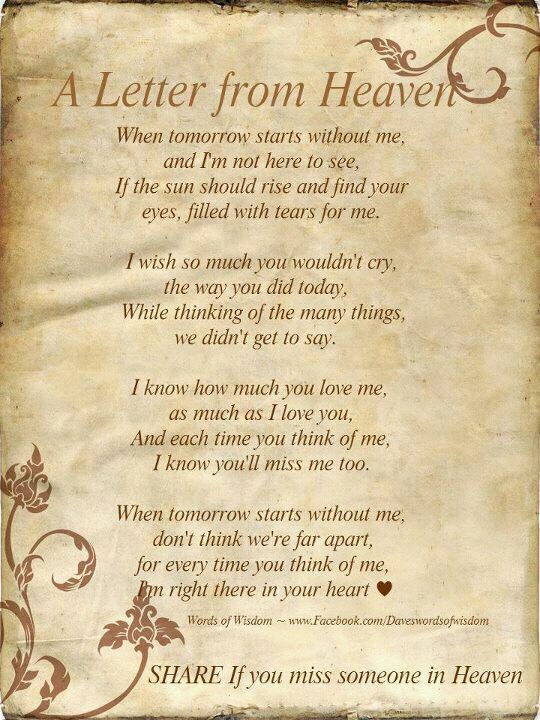 A baby boy is stillborn. 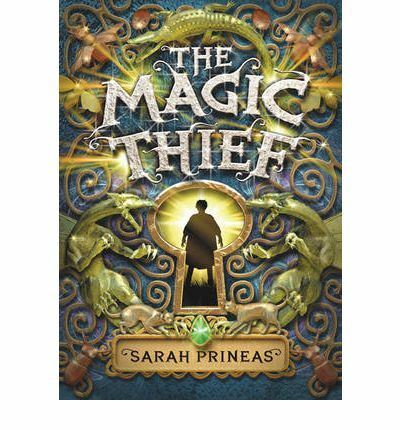 A young Queen is taken ill. An ExtraOrdinary Wizard mysteriously resigns from his post. And all on the same night. A string of events, seemingly unconnected, begins to converge ten years later, when the Heap family receive a knock at the door. The evil Necromancer DomDaniel is plotting his comeback and a Major Obstacle resides in the Heap family. 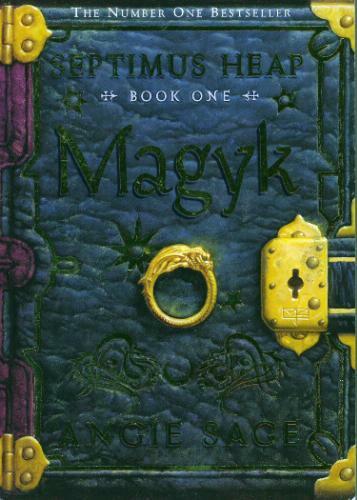 Life as they know is about to change, and the most fantastically fast-paced adventure of confused identities, magyk and mayhem, begin. Septimus Heap is the main character in a series of books. The series is not finished yet. The books may have a long list of chapters, but they are all fairly short and are easy to read. The only problem I have with these books in the inability to put them down. The Heap family is full of characters and each one is worth getting to know (in my opinion). I know that the books are made for teenagers, but that doesn’t stop them from being an excellent read. Book Description – Conn should have dropped dead the day he stole a wizard’s locus stone, but miraculously he survives. Becoming the wizard’s apprentice, Conn becomes embroiled in his master’s plan to save the city, whose magic is slowly dying. Meanwhile, the Wizard, Nevery, is secretly beginning to question Conn’s past: Why did the thief survive in the Twilight and why is he immune to injury? But Conn is hiding a much darker secret . . .
All three books are amazing. The story is excellent and its one of those that is very hard to put down, but very easy to get lost in. At first I wasn’t sure if you was meant to like Conn, but then I changed my mind. Book Description – It is 1939. Nazi Germany. The country is holding its breath. Death has never been busier, and will become busier still. By her brother’s graveside, Liesel Meminger’s life is changed when she picks up a single object, partially hidden in the snow. It is The Gravedigger’s Handbook, left there by accident, and it is her first act of book thievery. 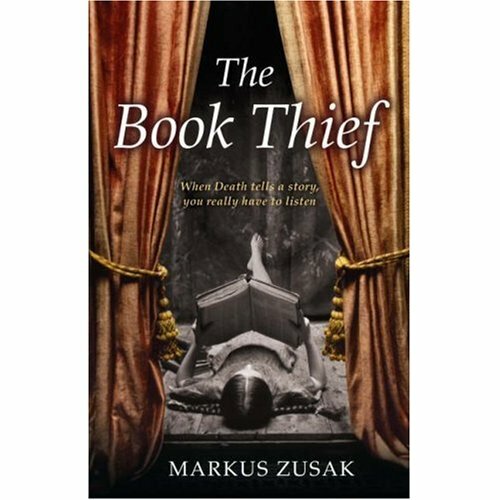 So begins a love affair with books and words, as Liesel, with the help of her foster father, learns to read. Soon she is stealing books from Nazi book-burnings, the mayor’s wife’s library, wherever there are books to be found. “When Death tells a story, people listen”. I never thought that this would be as interesting as it was. It held my attention from the start and all the way to the end. The book is an emotional journey. 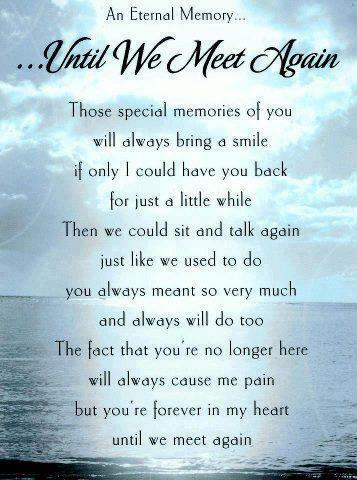 At times I was in tears and at other times I was laughing. In my opinion it is a very good read. I’m not sure who will find this interesting, but over the past 16 years I have read some really interesting books. You may not like all the books that I like, but that is what we have different opinions for. I don’t think that I will read 50 Shades of Grey or the Twilight Saga. But I have read the Lord of the Rings and the first six books of the Vampire Diaries (I read them because I bought them and I wanted to give them a try), but I really didn’t get on with the Vampire Diaries. I appear to prefer magic, dragons, wizards, warriors, assassins, thieves, etc. You can play for free, until level 13. Battle against the Skeleton King in Act 1. Note that certain game features are restricted on Starter Edition accounts. Any progress and achievements you earn while playing the Starter Edition will automatically carry over if you decide to upgrade to the full version of Diablo III, and the Starter Edition restrictions will be removed. I found this on a friends Facebook page and seeing as I’m not that in to Facebook, I thought that I would post it here!